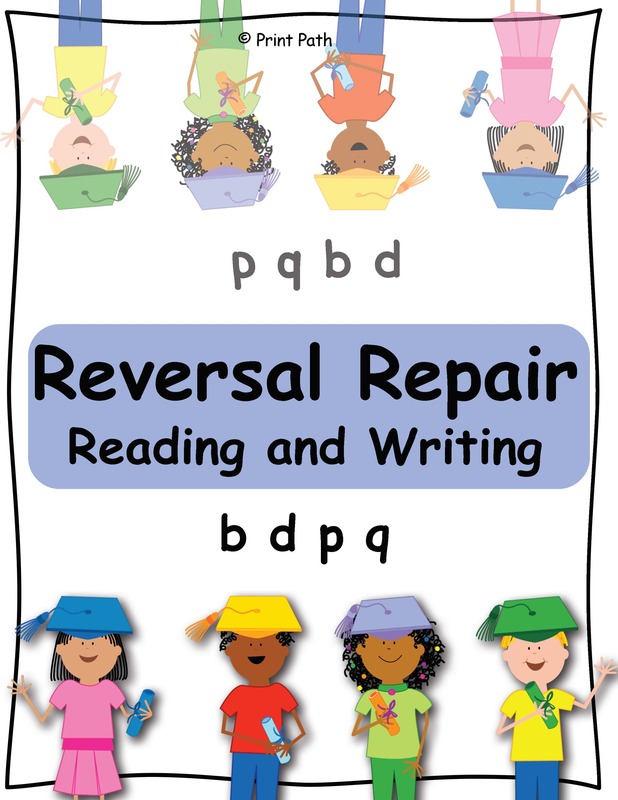 Reversal Repair is a multisensory intervention that includes twelve sequenced research-based activities to help students with persistent letter reversals. 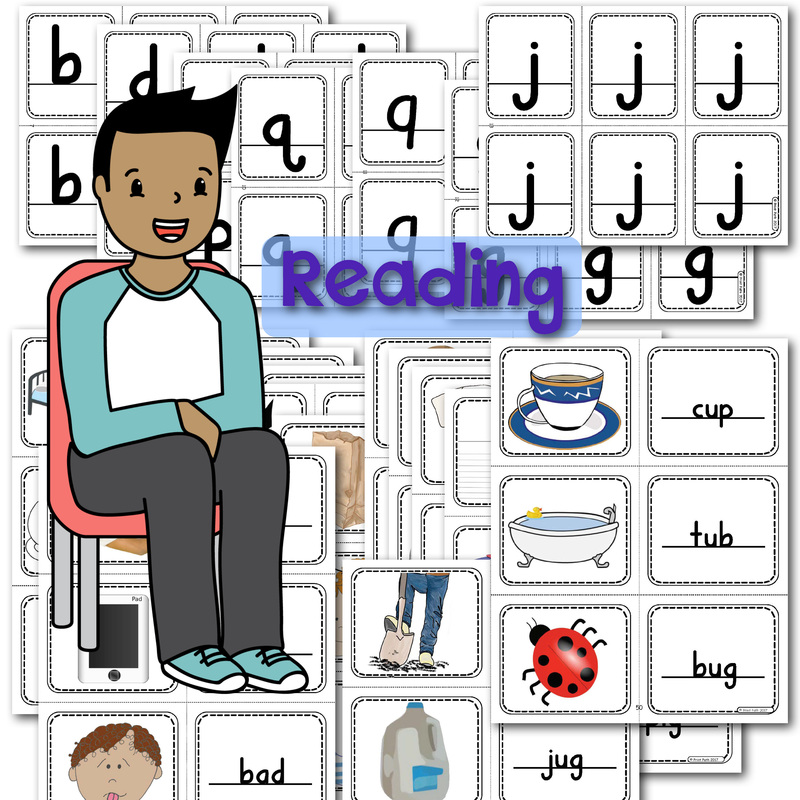 This program builds automaticity of oral, phonological, and written use of these frequently confused letters. Reversal Repair was created By Thia Triggs, school based OT and is a 55 page PDF digital document. Contemporary dyslexia research finds that children who have difficulty reading and writing these mirror-image letters do not have simple visual perceptual difficulties as previously thought. Instead their problems arise from lack of quick naming, and automatic phonological recognition of letters, leading to reading fluency, writing, and spelling issues. • Based on research including MRI studies with children and designed by an Occupational Therapist with 25 years experience working with children. • Progress monitor sheet documents progress and makes the flow of activities apparent as the steps are mastered. 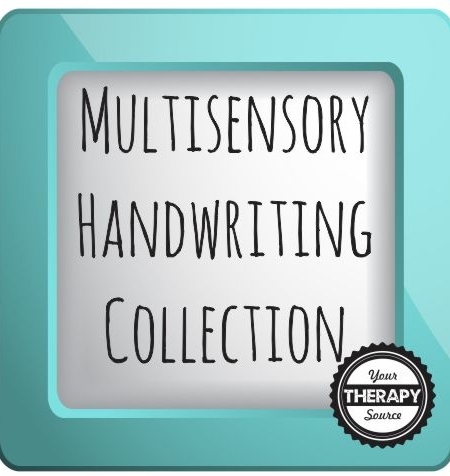 • Fun and engaging multisensory activities include hand shapes, whole body movement, flash cards, singing, reading, writing, and worksheet tasks. Poster visual supports included. 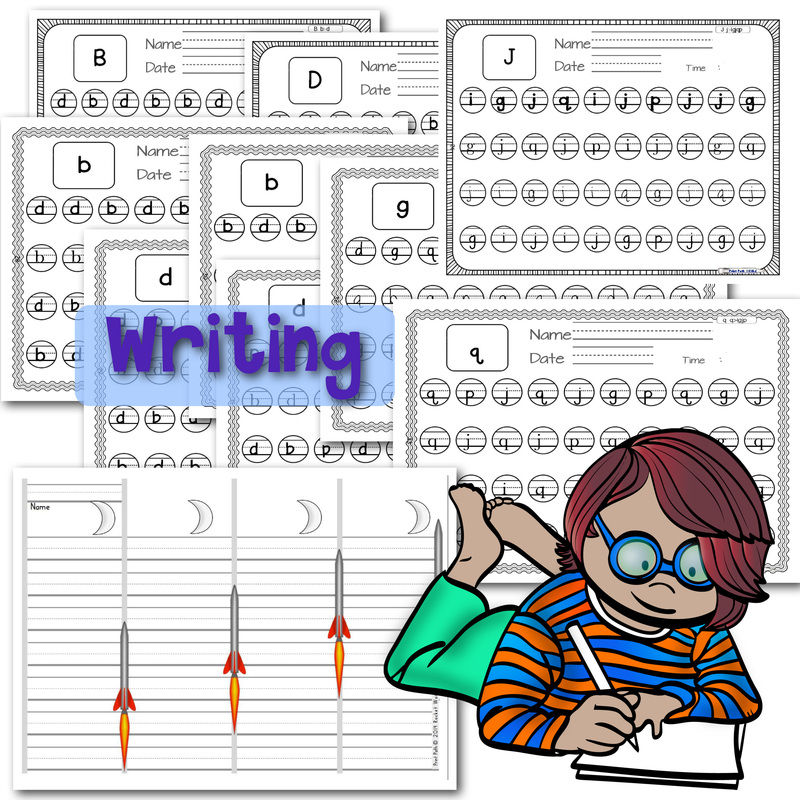 • Visual-auditory, and visual-motor automaticity skills that are directly related to reading and writing are taught. • This is a fun, and simple, intervention that can be implemented by a therapist or by a parent or other responsive/supportive adult. • Directions are accompanied with visuals to clearly show how each step is accomplished. 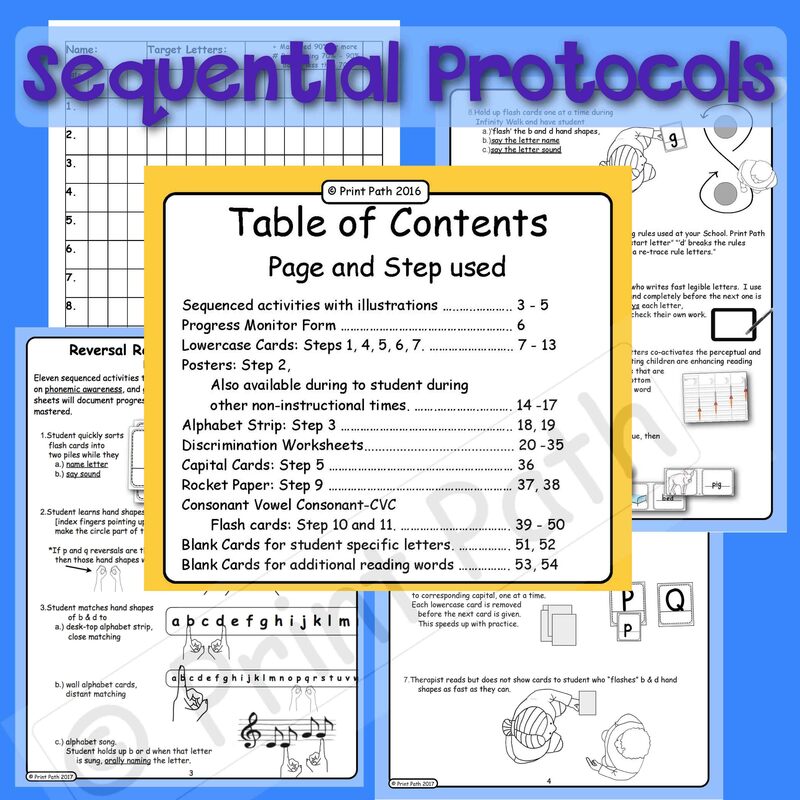 The materials included are primarily designed for b – d, p – q, or d – p reversals, but the materials and many of the steps can be used with g j confusion or other student specific phonemic obstacles. 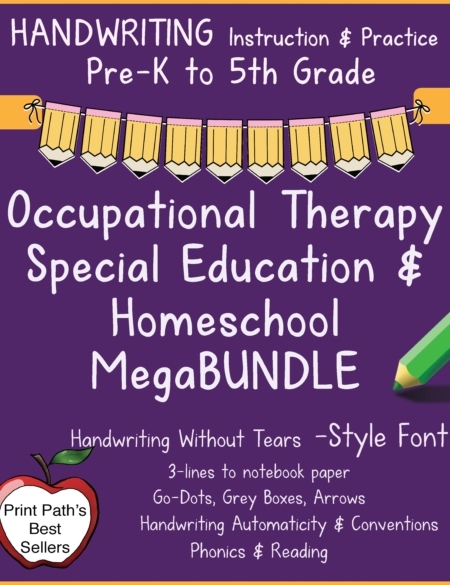 Thia Triggs, OT has found these materials and procedures to be effective for my occupational therapy students with dyslexia, dysgraphia, autism, and learning disabilities. Early intervention has found to be most effective in preventing reading and writing delays. • Quick visual-auditory discrimination specific to reading and writing. • Proprioceptive representation of letters. • Quick letter naming and phonemic representation. • Automaticity of visual-motor skills. • Speed of visual processing. • Visual supports during non-instructional times. 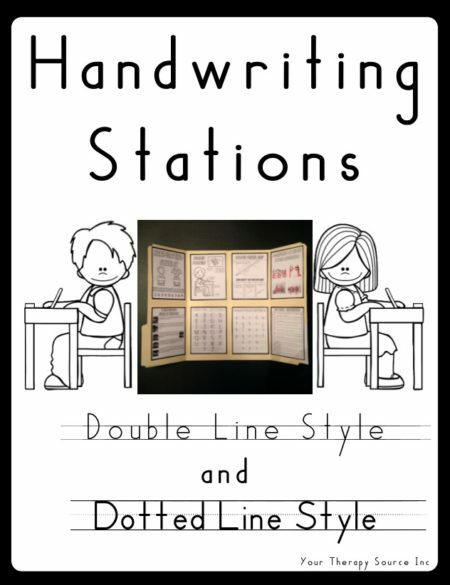 This was very helpful for a group of struggling readers over the summer. Thank you! Wonderful resource for small group interventions. Excellent! 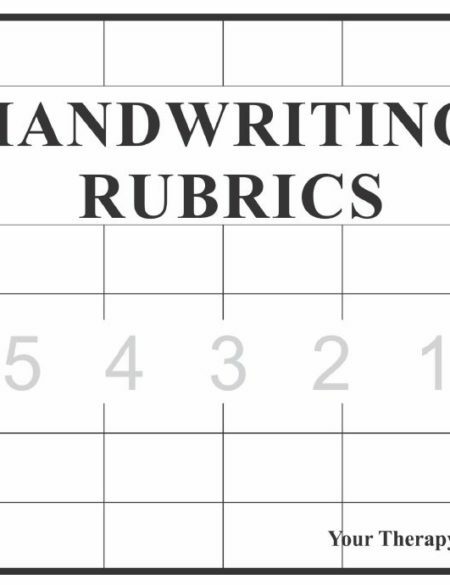 This has been very helpful to a student who has been struggling with ‘b’ and ‘d’. Great resource that is easy to use! Thank you!